D&Cs splash backs come in all RAL, BS, Dulux Reference and Pantone colours to any specifications. They provide a stylish easy to maintain finish to any kitchen units. 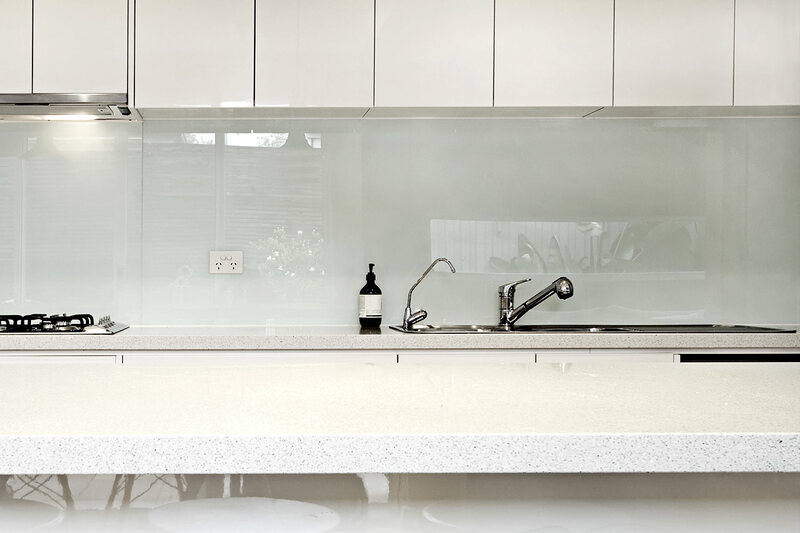 We provide ready made splashbacks with sockets and fittings cut out ready to fit. We can also install them for you.